Every Californian can relate to the discomfort of hot weather. However, not everyone knows what it’s like to endure the summer heat while performing physically demanding labor. America’s agricultural workers are subject to incredibly dangerous work conditions that can lead to nausea, dehydration, heat stroke, and even death. The problem is compounded by climate change, which is fueling long, intense heat waves during the hottest months of the year. Research shows that agricultural workers, along with construction workers, experience a greater incidence of heat-related illness and death on the job compared to workers in other industries. 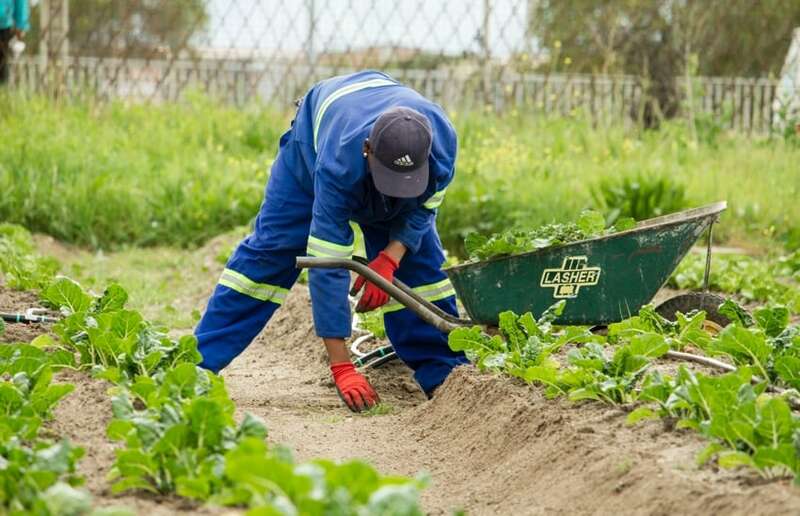 Not only are outdoor workers exposed to high temperatures and direct sunlight, but these employees also have to work quickly, as they’re often paid by the size of their harvest, not by the hour. From 1992 through 2016, nearly 800 workers died from heat-related illness, according to the Bureau of Labor Statistics (BLS). Unfortunately, this figure grossly understates the actual number of heat-related deaths. The statistics reported by the BLS does not take into account self-employed people, household workers, or government workers. Heat-related deaths are also underreported because employers don’t want to increase their workers’ comp costs. Shockingly, there is no protection from heat illness under federal law aside from the Occupational Safety and Health Administration (OSHA) general duty clause. California, on the other hand, has adopted workplace safety standards specifically designed to prevent heat stress and heat stroke. Provide enough water so each employee can drink at least one quart per hour—and encourage them to do so. Provide access to shade and encourage employees to cool down and rest for at least five minutes. While state regulations hold employers responsible for harboring a safe work environment, agricultural workers face challenges in complying with these standards. Drinking water means taking more bathroom breaks, which results in lower production and lower pay. What’s more, many employees don’t tell their supervisors when they’re suffering from heat stress for fear of being pulled off the job or retaliated against. This can be incredibly dangerous, as workers only have 20 minutes to seek treatment for heat stress before heat stroke can set in. If you have suffered from heat stress or heat stroke and suspect your employer is in violation of California’s heat illness prevention laws, you can file a workplace safety complaint by calling the Cal/OSHA district office that serves the location of your job site. Then, call a workers’ comp lawyer who can help you get the compensation you rightfully deserve. Many states do not require agricultural employers to provide workers’ comp for their hardworking employees. Luckily, California isn’t one of them. Agricultural workers in California are protected under workers’ compensation to the same extent as workers in other industries. This means you can receive medical treatment for your heat-related illness and compensation that replaces a portion of your income while you’re unable to work. Contact the attorneys at the Law Office of Gerald Brody & Associates to schedule your free consultation and learn how we can help.